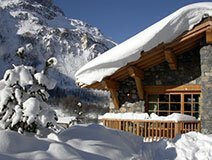 Welcome to the Mountain Rooms & Chalets portfolio of rental accommodation in Val d’Isere, one of the best ski resorts in the world. 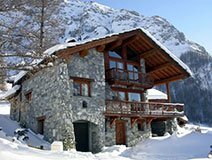 We only rent property in Val d'Isere making us experts in the area offering a diverse range of chalets and apartments either catered, self catered or B&B board. Our approach is flexible with extended stays or short breaks always a possibility early and late season. 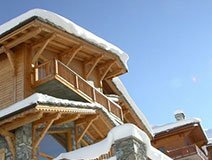 We also offer multiple week options for those who have the luxury of time to ski for part of the winter. We have everything from luxury to lower priced options. Our food and quality of service continues to be second-to-none with repeat business and client recommendations remaining at the top of our ‘source’ reports. We look forward to welcoming you in resort. 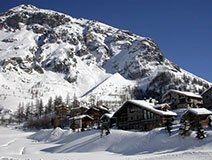 We do our best to keep costs as low as we can within a fierce marketplace of Val d'Isere. So spread your payments out over the year by using our EASYWAY Payment Programme that offers you the chance to pay off the cost of your holiday in instalments. Pay when you like and any amount that works for you. 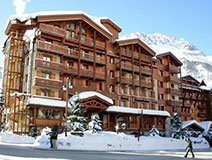 We are accustomed to delivering quality ski accommodation with our in-resort team working to make your stay perfect. We invite you to be our guest and we will ensure you have the holiday of your dreams.